A remarkable opportunity to own a new home in one of one of the state’s hottest up-and-coming communities is right at your doorstep. On Saturday, February 28, the Grand Opening celebration of LGI Homes’ new Sundance premiere 55-plus community will offer an unprecedented inside look at active adult life in an ultra-affordable modern West Valley home. 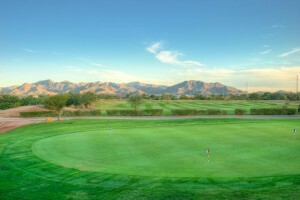 The neighborhood’s abundant amenities, mountain vista views right outside your door, and quick and convenient to Phoenix makes this beautiful community a home run. With two- and three-bedroom new homes nestled in a recreation-rich 18-hole championship golf course community at the edge of the mountains for as little as $799 per month, luxury couldn’t be any more affordable. Our February 28 Grand Opening will feature one day only new home discounts. Join our knowledgeable consultants for a personal tour of Sundance, inside and out. Our new homes combine quality craftsmanship and attractive modern floor plans with the allure of $10,000 worth of upgrades included in each home such as raised two panel doors, custom cabinets, brushed nickel hardware and fixtures and upgraded trim. That’s on top of already-included energy efficient new appliances, a two-car garage, front and back yard landscaping, and much more. Our consultants will also provide an easy-to-understand overview of the step-by-step process to owning your own LGI-crafted home. Start with the magnificent views and beautiful neighborhood amenities, highlighted by walking and biking trails, a 15,000-square-foot community center, the Sundance Golf Club and restaurant right in your midst, a ballroom, swimming pools, billiards room, card room, fitness center, arts and crafts studio, library, pickleball courts, bocce ball courts, and tennis courts. Add in shopping at the Sundance Towne Center just across the road, plus nearby medical facilities and Skyline Regional Park, the brand new, expansive mountain preserve touted as Buckeye’s soon-to-be ultimate playground. 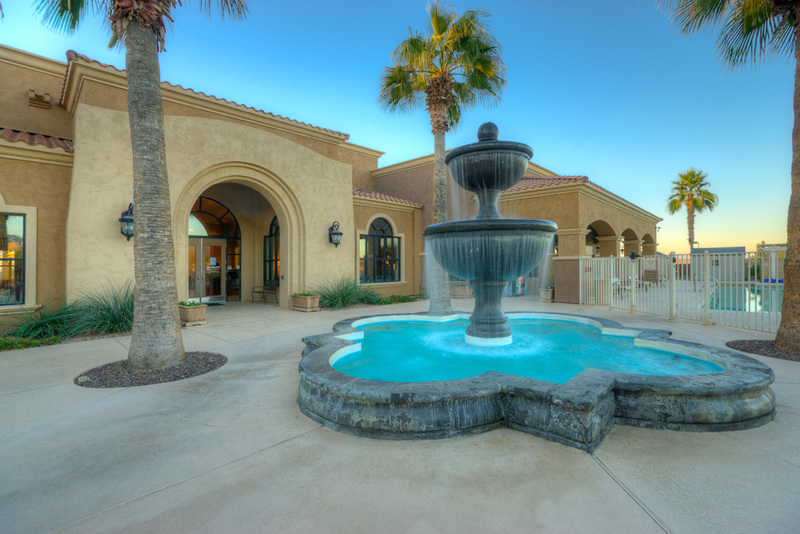 Seal the deal with fast, direct access to Interstate 10 for convenient enjoyment of everything you’d want in the Valley of the Sun. Don’t let the sun set on February 28 without attending this once-in-a-lifetime Grand Opening event. Visit Sundance and see for yourself how we’ve put together a community that combines the hustle and bustle of activities along with quiet, relaxed living. Take a sneak peek at LGIHomes.com/Sundance and get in touch with an LGI Homes New Home Consultant by calling (855) 231-1400, ext. 1252, today for an appointment; we hope to see you there!